Stampin Up Demonstrator - Lynne Fahey (Spiralz and Curlz): NEW Sale-a-bration items..... available from today!! NEW Sale-a-bration items..... available from today!! Good evening lovely blog followers and friends.... I have great news for you! 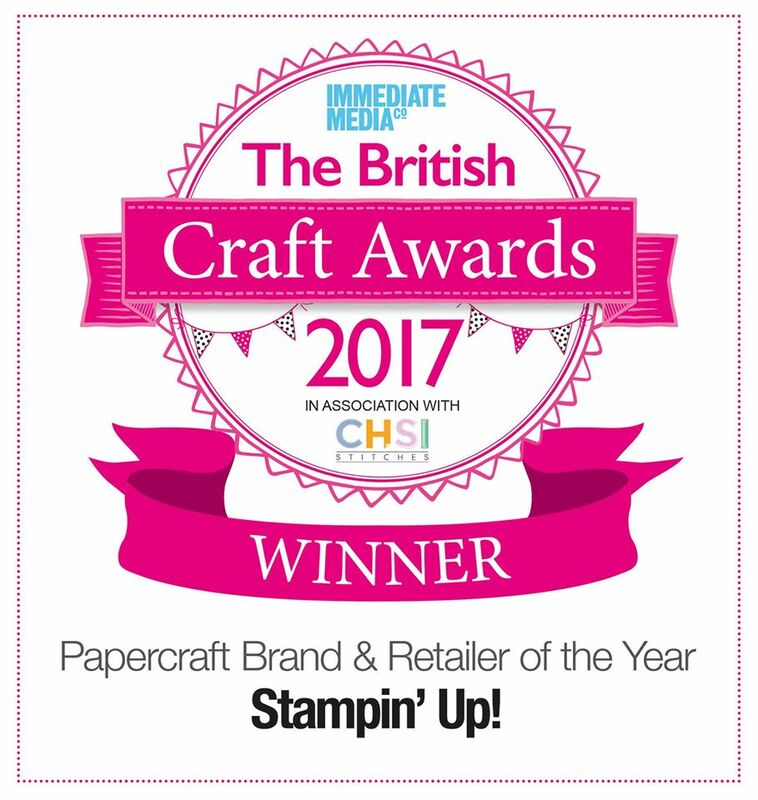 From today, Stampin' Up! have some BRAND NEW, exclusive "Sale-a-bration" items available to choose from for every £45 order placed until the 31st March. 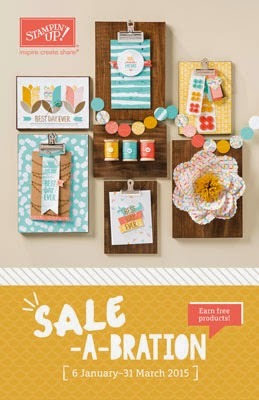 That's on top of the amazing products already in the current Sale-a-bration catalogue..... wow, how lucky are we?! I am also looking to expand my lovely Pink Owl team, and joining up during Sale-a-bration is THE BEST TIME to get even more product for your money.... contact me if you'd like more info! 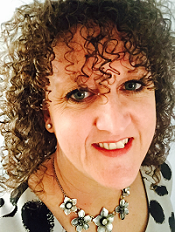 However, if you know it's the right choice for you, click on the Pink banner above to sign up straight away, just make sure it says your joining Lynne Fahey.